The North Korean Government facing total defeat asks for Soviet help but are denied, they are told to ask China for military support. 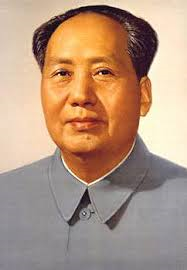 The Chinese leader Mao decides to bring China into the Korean War to stop the American reaching the Chinese border. General Peng is appointed the commander of the Chinese Army in Korea. Chinese troops move across the border into North Korea.